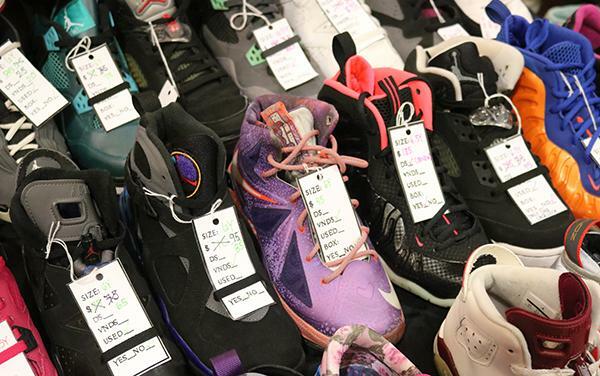 HOUSTON (KTRK) -- It was a sneaker lover's dream: shoes as far as the eye can see, many looking for new homes, but all sitting and waiting to be ogled. 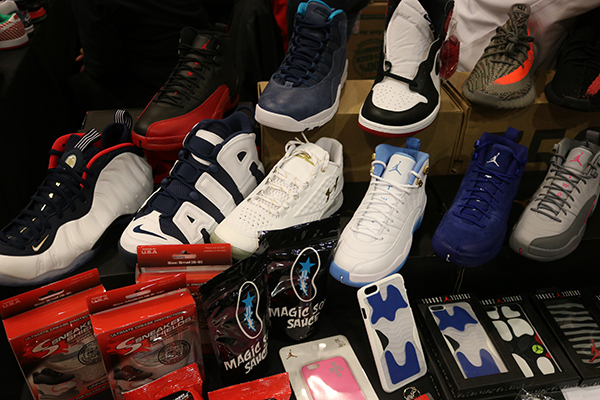 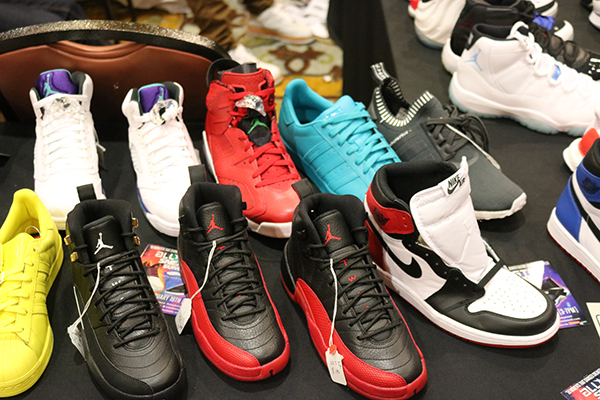 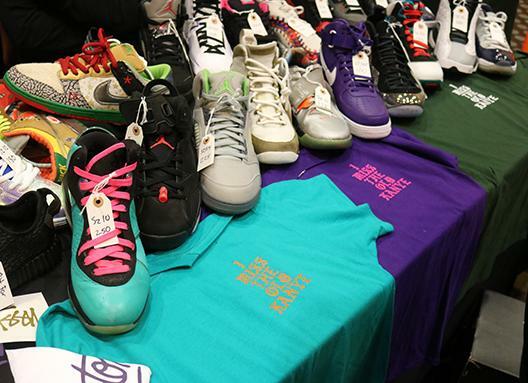 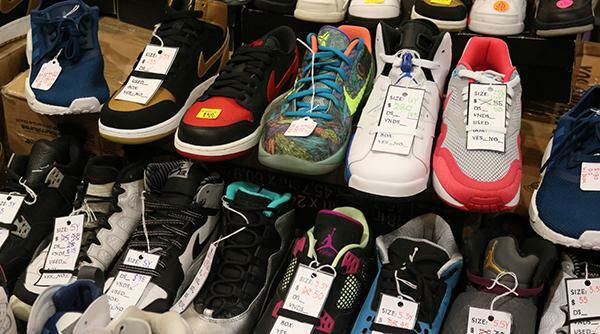 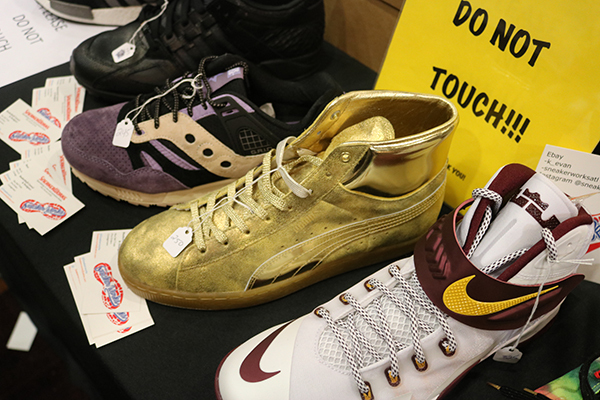 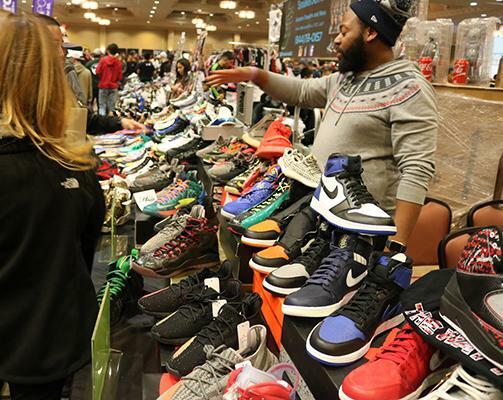 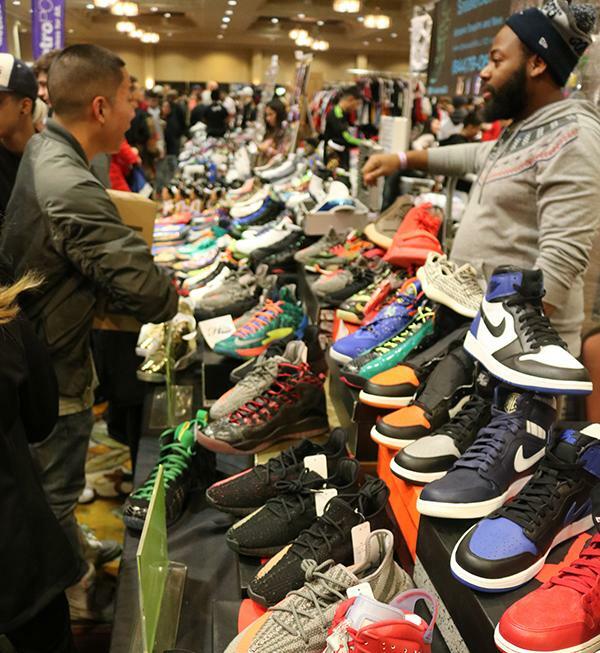 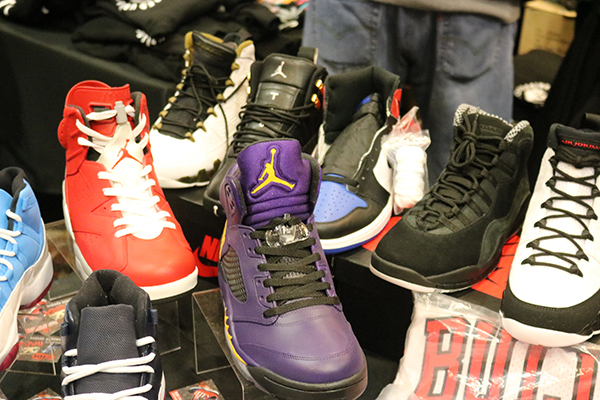 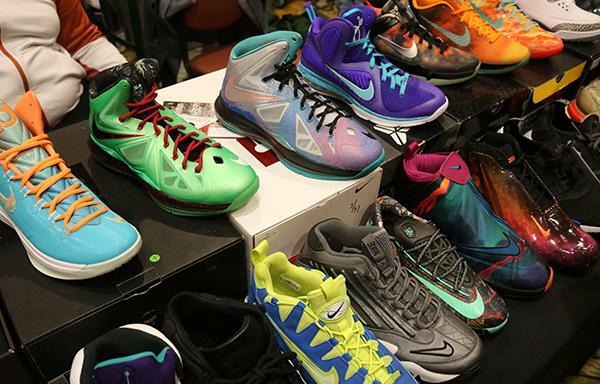 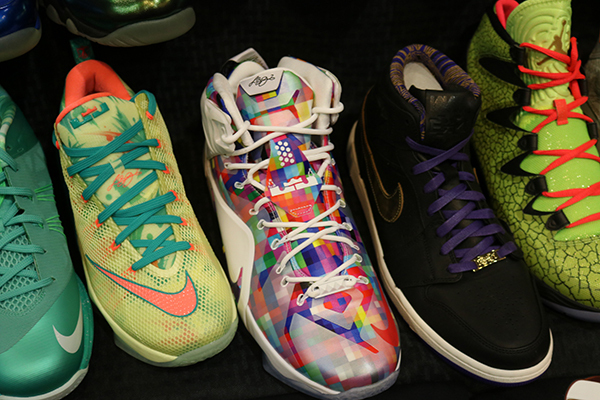 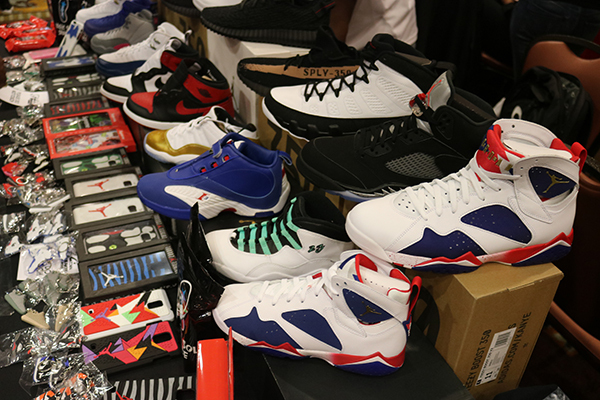 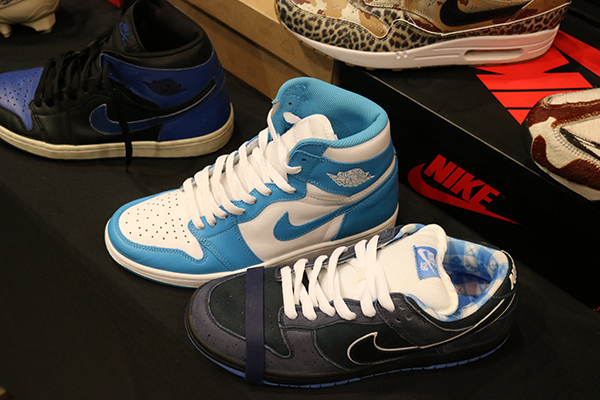 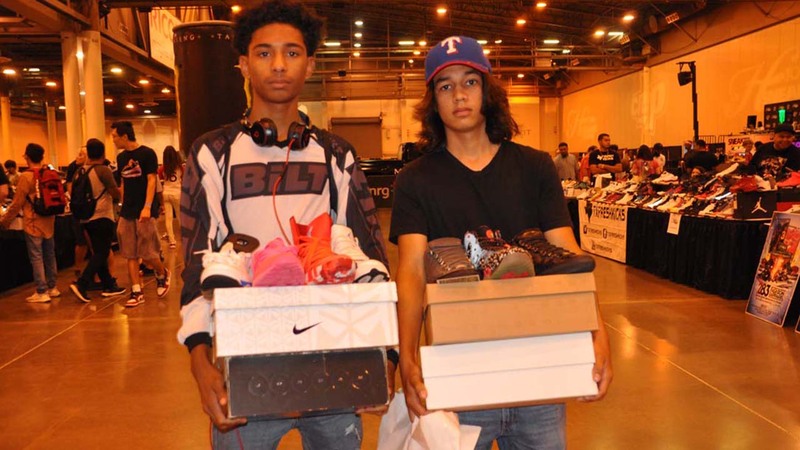 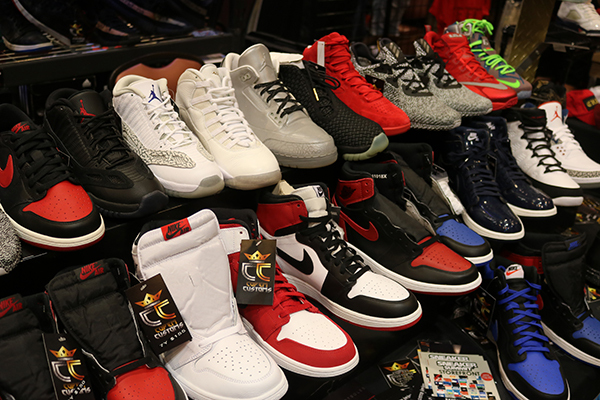 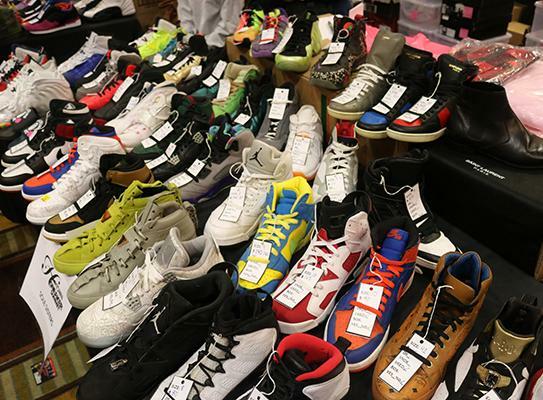 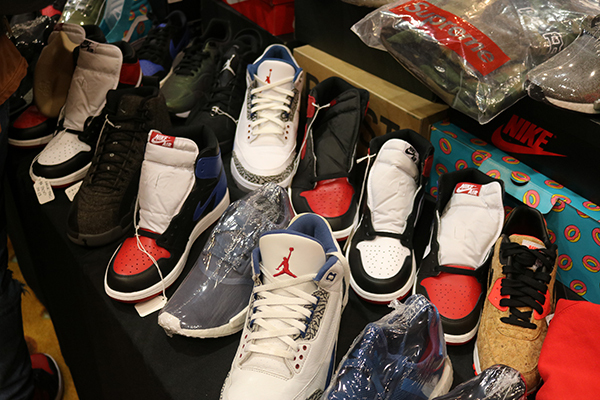 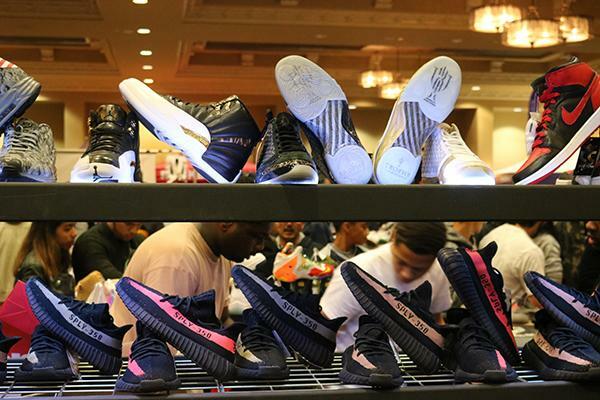 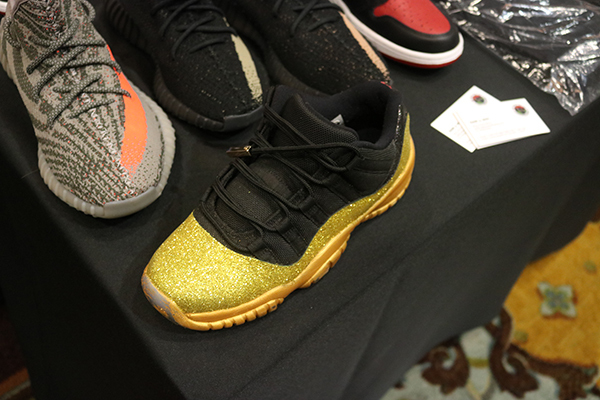 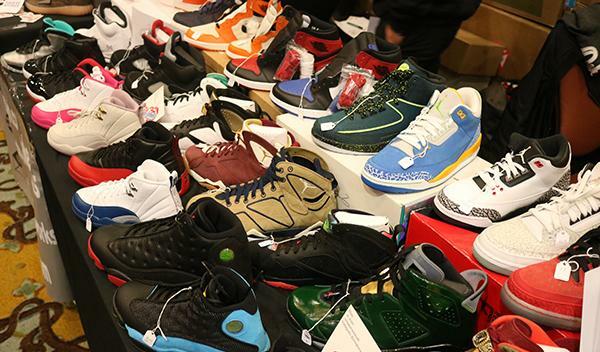 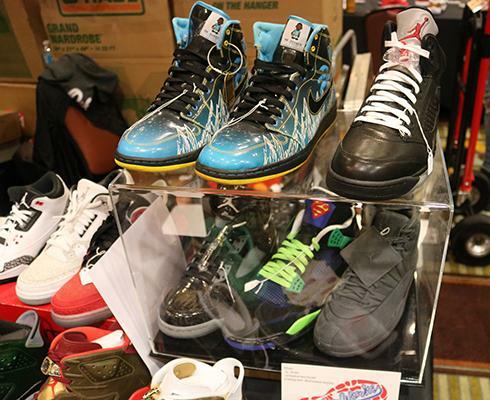 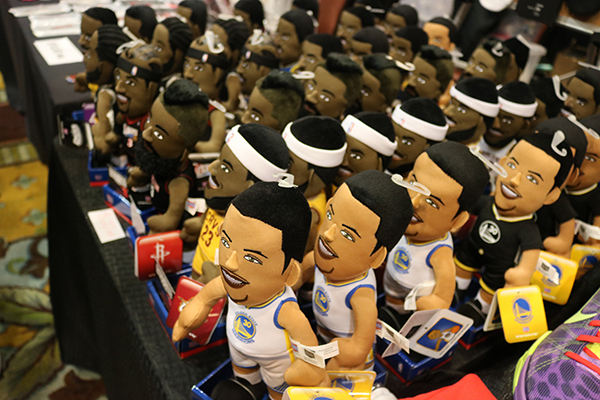 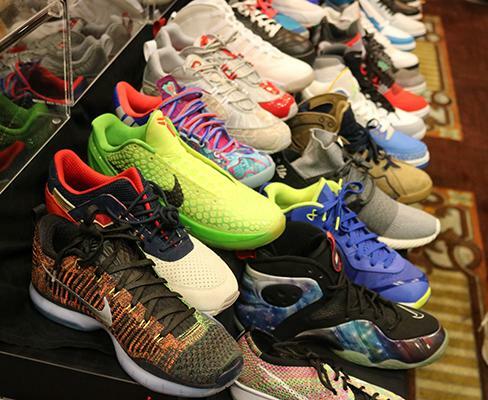 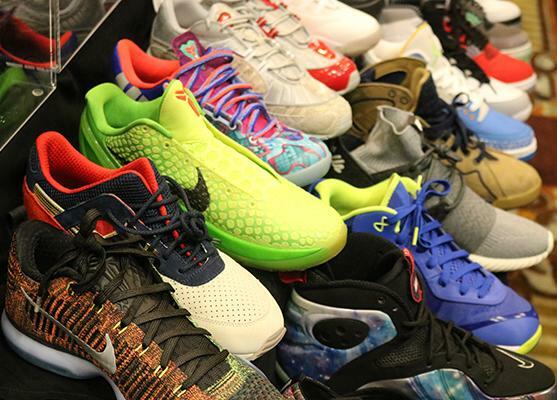 As Sneaker Summit took over the Bayou City Events Center on Sunday evening, vendors had entire tables of Jordans and Kobes on display, while sneaker aficionados bustled around, buying, selling, trading and bartering their way toward the shoes of their dreams. 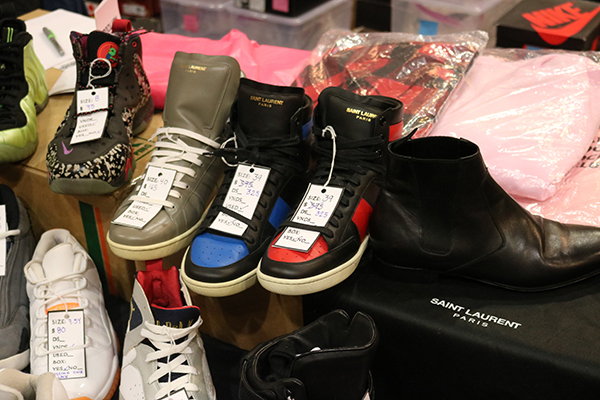 While classic sneaker brands like Nike and New Balance were well represented, there were also custom creations and designer brands like Yves St. Laurent available for purchase. 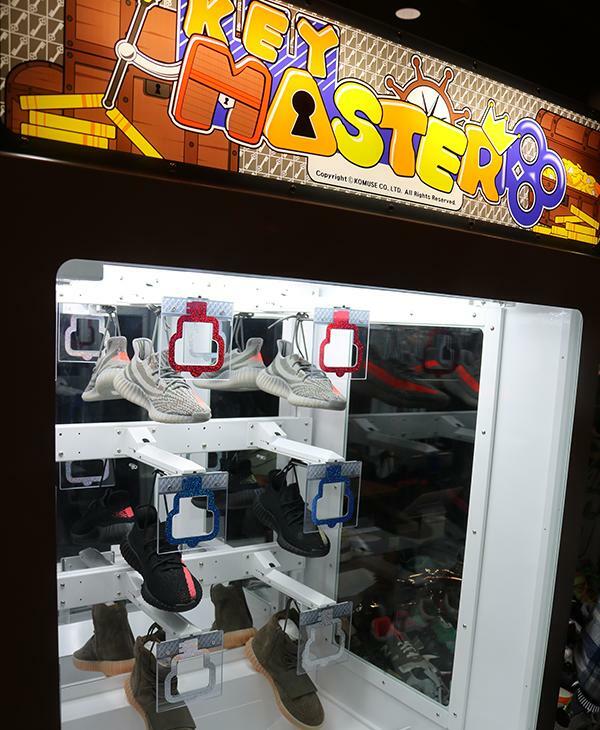 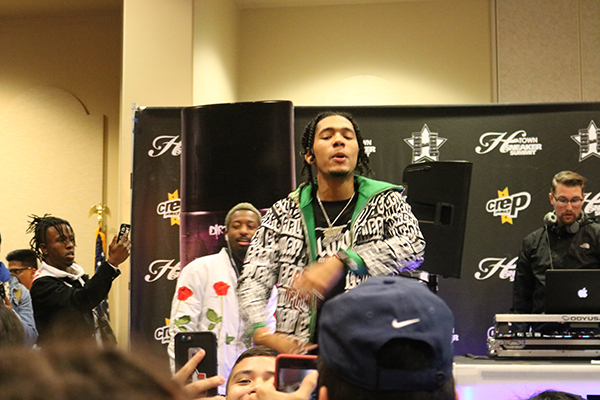 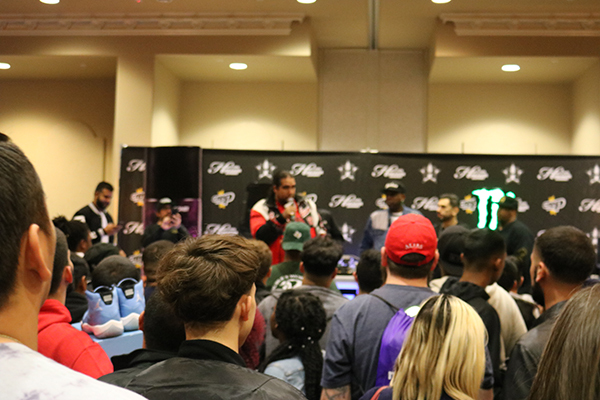 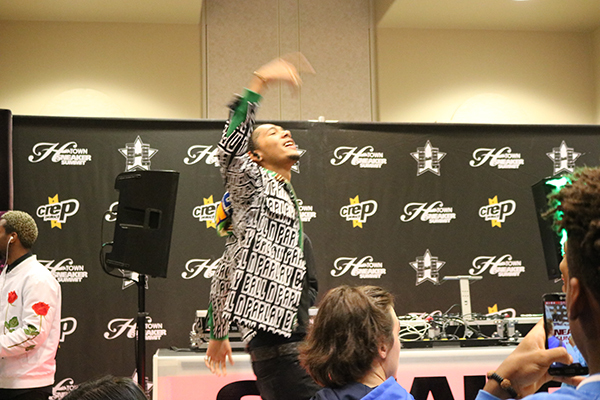 For those who were feeling lucky, machines offered a shot at winning free kicks, and celebrities like Bun B, Chamillionaire, A$ap Rocky and Slim Thug took the stage with arms full of merchandise to give away. 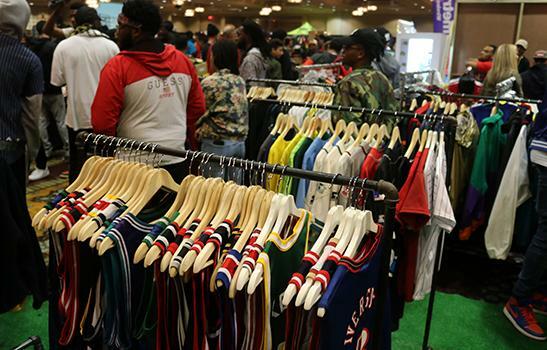 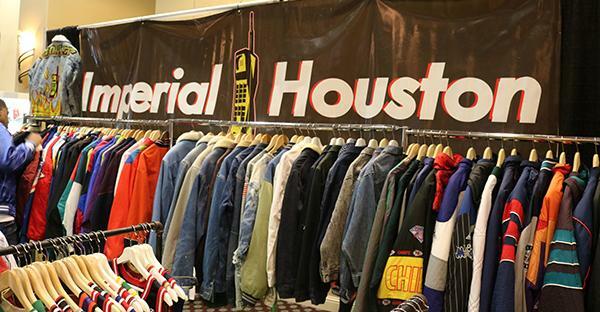 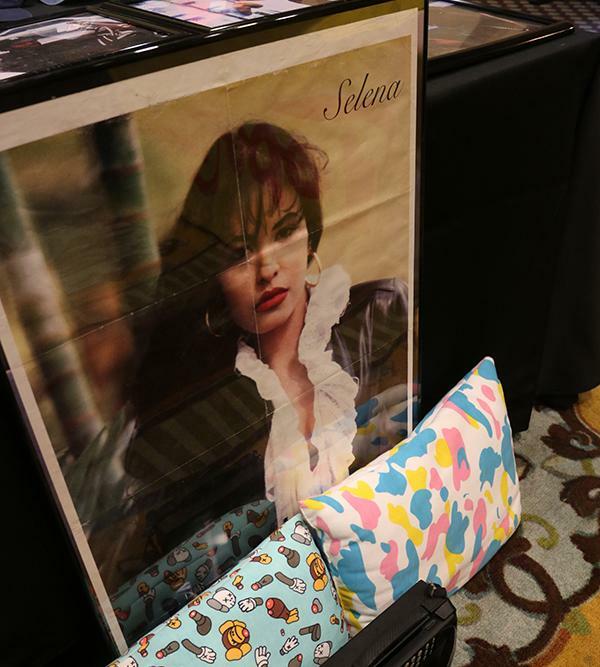 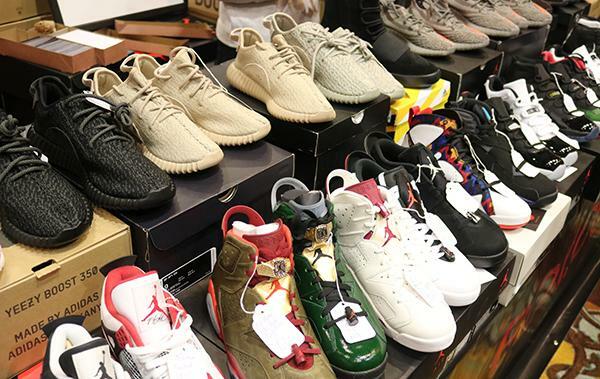 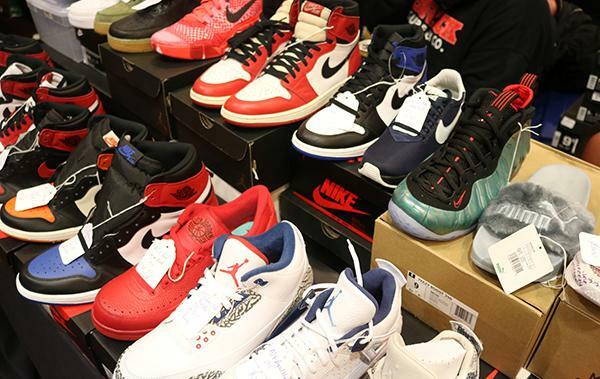 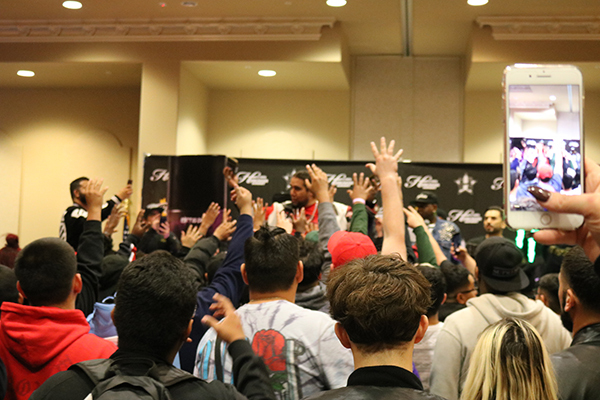 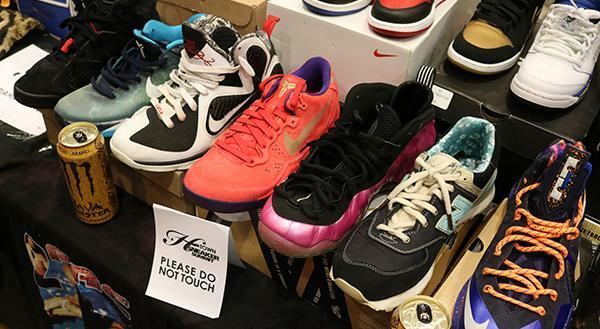 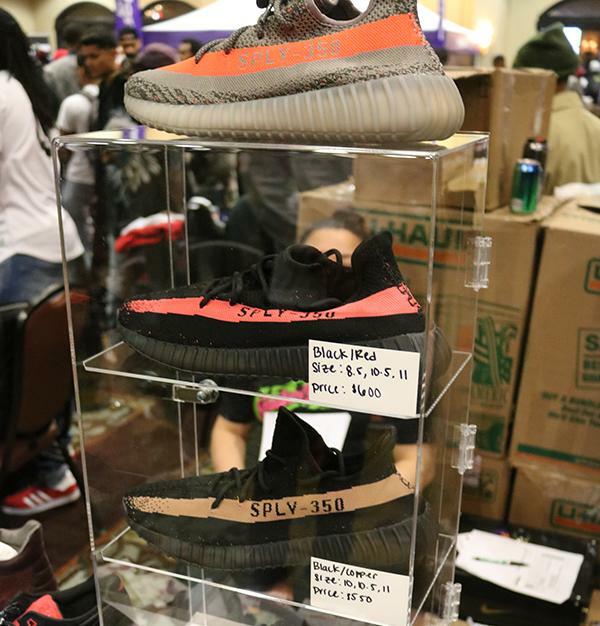 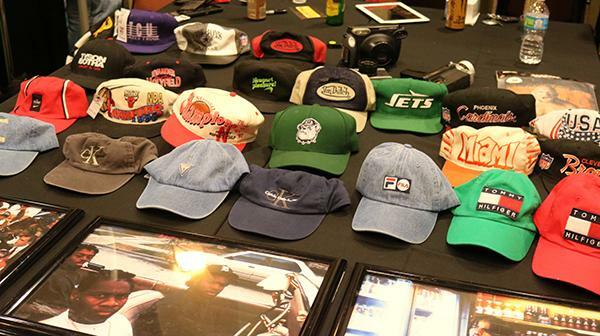 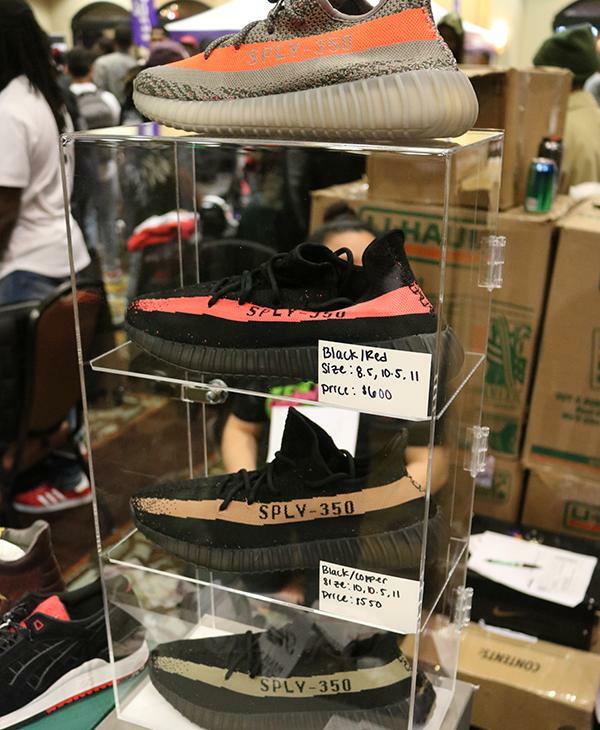 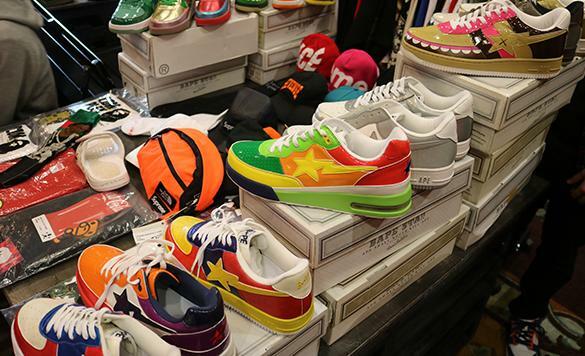 Billed as the biggest sneaker convention in the country, Sneaker Summit was founded in 2004 and has since grown into a bi-annual event that takes over Houston's largest venues. 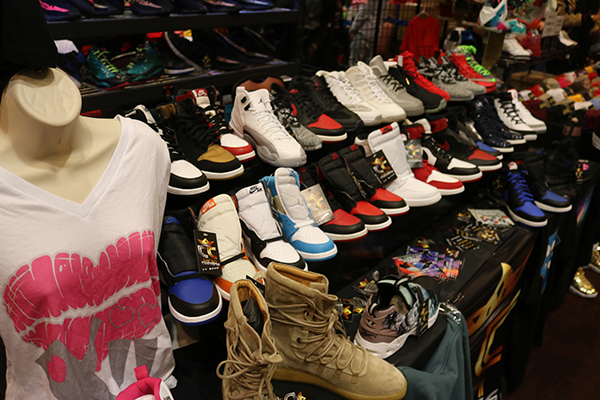 The event's organizers have also opened a storefront at 3814 S. Shepherd Drive.